string score project | Clio: every day I post a new configuration of this ukulele string. Astronomy for Lovers plays the resulting graphical score. Read more on Clio’s VSCO Journal. 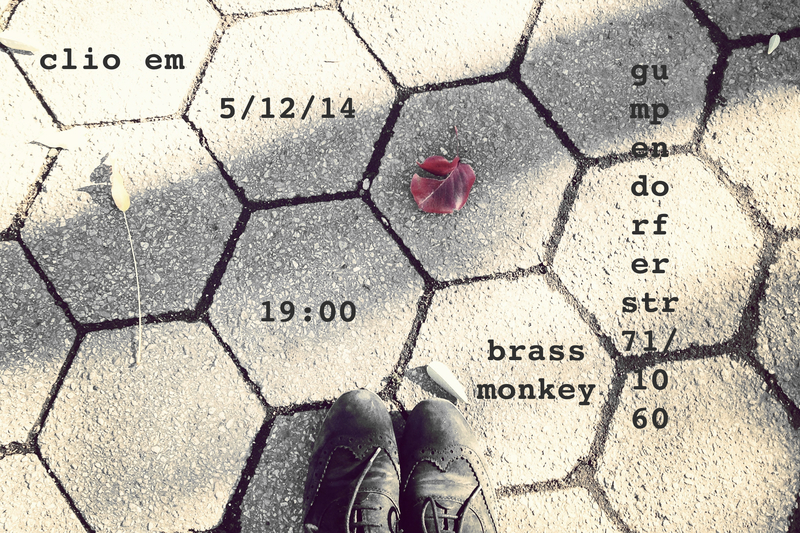 Clio plays a solo acoustic set of our Astronomy songs at Brass Monkey cupcake&coffee shop in Vienna, Dec.5. You can follow this link to get yourself a copy of Cat’s Night, Scary Bear Soundtrack + Avid Napper’s mashup remix of our Cat Song.